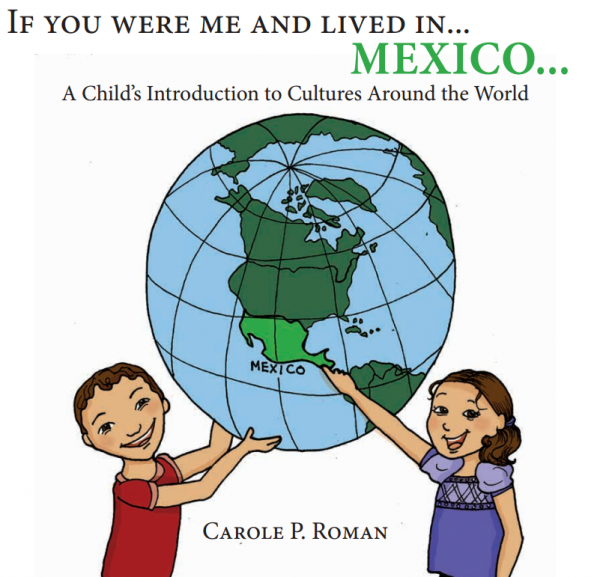 The Old Schoolhouse Magazine’s Review Crew has been reviewing four books from Carole P. Roman with Away We Go Media. 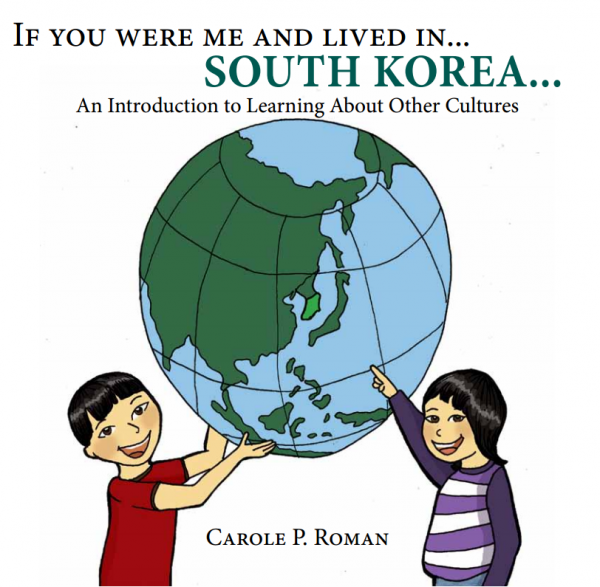 As part of the review, I received If You Were Me and Lived in… Mexico…, If You Were Me and Lived in… South Korea…, If You Were Me and Lived in… France…, and If You Were Me and Lived in… Norway… all in paperback form. These are stated to be ideal for ages 10 and younger, particularly young elementary age, but even I learned something in reading them. 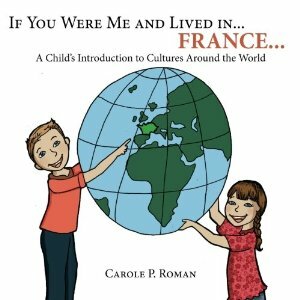 Talking of routines and common words and phrases for things an elementary child might encounter in each different culture, these books were easily relatable by most of my children. (The younger ones were listening… but I’m not sure how much they understood at ages 2 and 3. They liked the pictures though.) I love opening my kids’ world a bit, and these books were a great way to do that. If you were planning to travel to any of these places, this would be a fantastic way to introduce the things they’ll encounter – and if you can only travel on the pages of a book, these were pretty fun books to read, again and again. They never get tired of hearing the name of a doll in French… sigh. Once we finally clarified that, while I don’t know what it is, #2 has a different name in French and they aren’t exactly referring to beloved baby dolls with the same word as the gift the rooster left on the front porch this morning, all was well again. This opening the world to them a bit is interesting business! Each of the paperbacks has about 25-30 pages and is quite easy to read in one sitting. It was a great way to show my children that the world is just a little bit bigger than them in our little corner of Missouri. Reading about language, culture, and more was fascinating to them, and they learned a bit in the meantime. The first three books in this series are available at Amazon in Kindle format for $.99 each and in paperback for $8.99 each. 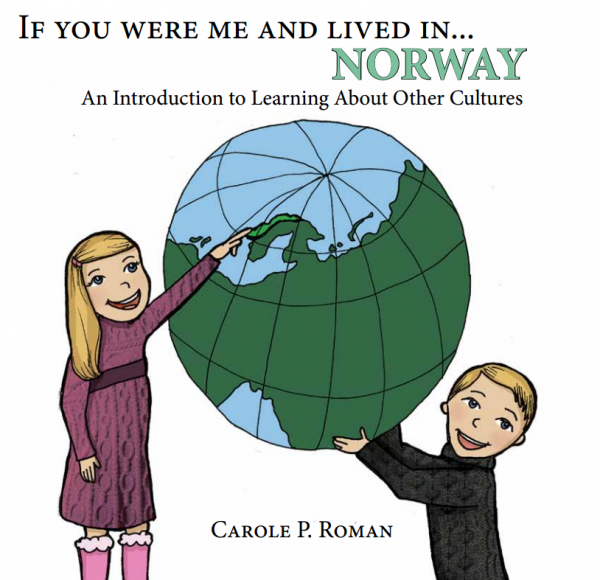 If You Were Me and Lived in… Norway… is $1.99 on Kindle or is listed for $10.79 in paperback. To read the rest of the Review Crew’s thoughts on the “If You Were Me…” series, head over to the Review Crew Blog and check out the linky there. ← Angus and the… small mouthed peanut jar. I love hearing about how your family enjoyed the books! 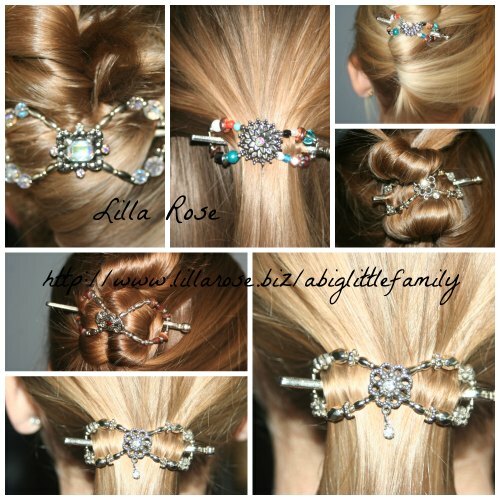 Thank you for the great review and thak you for sharing!